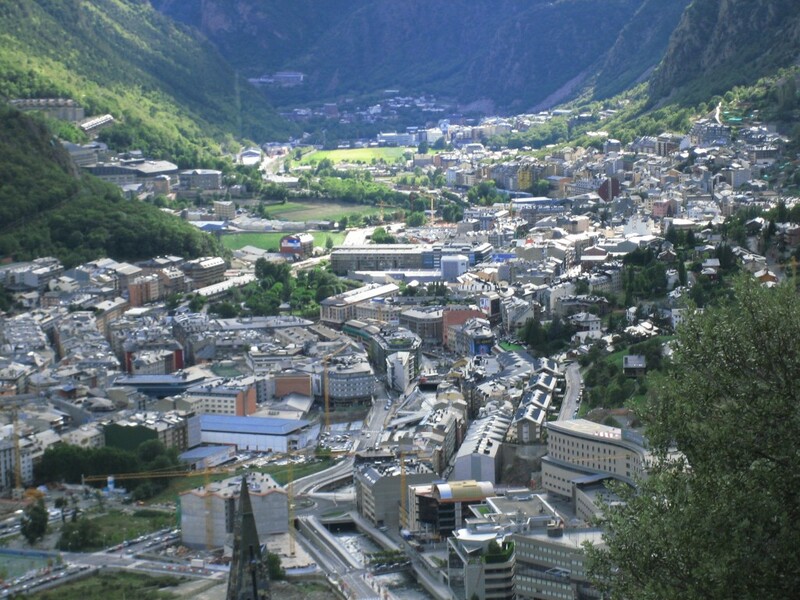 Andorra has some wonderful luxury hotels and there is no doubt one of the most compelling aspects of a visit to the tiny country in the Pyrenees is the combination of comfort and beautiful mountain scenery. All that means the visitor can enjoy fine outdoor activities such as walking, winter sports or simply exploring the towns and villages, before returning for a relaxing evening in opulent surroundings. This is certainly the case for anyone staying at the Hotel Roc de Caldes in Escaldes Engordany. For location, it is hard to find anything better. The hotel building is located on the mountainside, built using lots of local stone that enables it to blend in with its surroundings. At the same time, its interior is an absolute delight, with perhaps the best feature being the piano bar. Guests can wander in after dinner and enjoy listening to relaxing, ambient piano music while enjoying one of the array of cocktails prepared by the staff. The bar is open from 8:00 a.m. until midnight daily and it includes a roof terrace, onto which guests can wander in order to enjoy the superb valley views. Before spending an evening in the bar, one can dine in a superb restaurant, which features some of the finest food in the principality. This includes a number of traditional dishes, but with an innovative twist, enabling diners to enjoy the real taste of Andorra. The restaurant comes with its own garden, as well a private dining rooms for meetings, functions and family occasions. It is not just in the restaurant that visitors can enjoy a superb garden. The lawns and shrubs of the hotel lie across the sides of the terraced building, providing greenery right at the feet of guests, while at the same time offering a lofty vantage point to enjoy the views. Such a combination of ambience, greenery, comfort and fine food make this a marvellous place to stay, and a very good reason to come back again and again.